No problem, we can help. It’s early morning and you leave home to open your office earlier than a normal working day. It was a busy month and you got a lot of work to do in order of sending billing invoices to your customers. You got in your car and you drive to your office, while you think of all the things you have to do in your office. You still feel a bit tired, and you’ve decided to stop and buy a cup of coffee. As you parked your car running inside the store, you suddenly realized that you’ve locked the keys in the car. Locked keys in the car is not a pleasant moment. It can ruin your morning, maybe your day, too. For the purpose of saving your time, you immediately call a local locksmith to open your car. 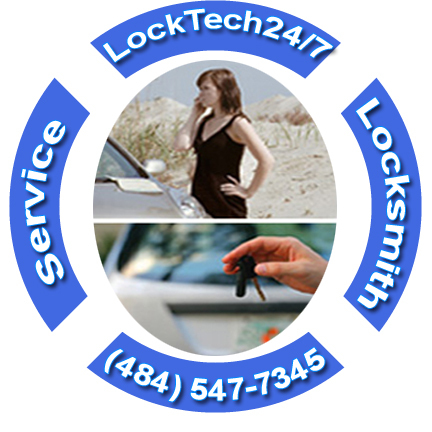 LockTech24/7 is a 24/7 emergency auto locksmith services, providing all sort of car lockout services in Allentown, Bethlehem, and Easton PA. You shouldn’t try to unlock your vehicle with a screwdriver because you’ll end up damaging your car door and its frame. Automotive lockout incident can happen to all of us. It happens to many people across the U.S, and around the world. When you have locked keys in the car, the best thing to do is to call us for help. We will be there on-site within 20 minutes of your first call to unlock your vehicle in no time. It doesn’t matter what year, brand, and model your car is. It also doesn’t matter what size your car is. Our locksmith can unlock any vehicle in a short time. Don’t hesitate to call the professional locksmiths of LockTech24/7. You can count on us, especially when you need an emergency locksmith at the most inconvenient time. We are available every day and every night, including weekends and on high holidays. When you lock the keys in the car, our first priority is to unlock it as soon as possible. 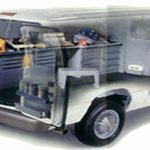 In general, we give auto lockout services first priority among all emergency locksmith services. Leave the task of opening your car to us. We have the latest professional automotive door unlocking tools to open your car with no damage, at all. Whether you’re in Allentown, Bethlehem, or Easton, we can help. Wherever you’re located, right now, in the Lehigh Valley PA, please call us as soon as possible. 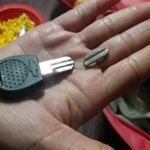 In addition to car door unlocking service, we also make a new auto keys replacement on-site, including programming of transponder chip keys. Very reasonable price and great service!! Quick fix and he was very kind! I would recommend him before anyone else!